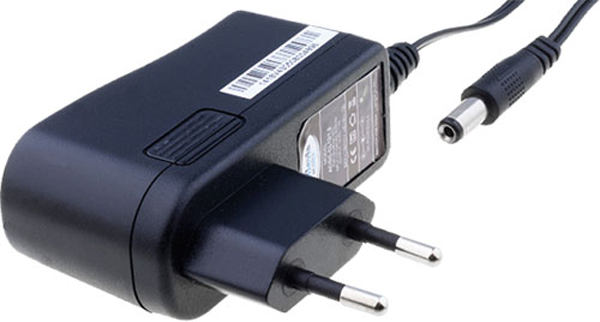 Can be used in 110VAC grid with plug adaptor. 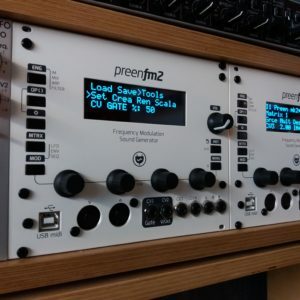 Tested with PreenFM Synth to deliver decent audio quality with low noise. 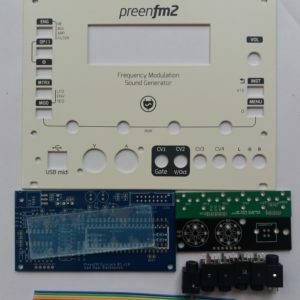 PreenFM can work in the range of 7.5VDC to 12VDC. 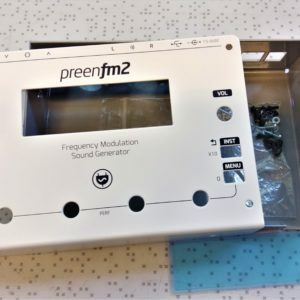 You can also run it on the USB but this requires a good quality USB supply voltage.